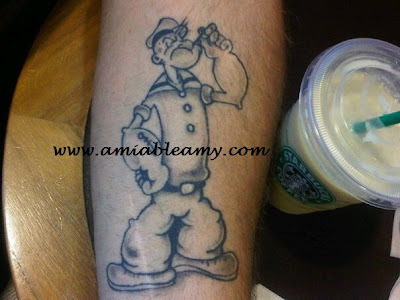 An acquaintance own this tatto, it's a popeye. This man is huge and he lives in California. It is very unlikely to see a cartoon character tattoo on a big man's arm right? 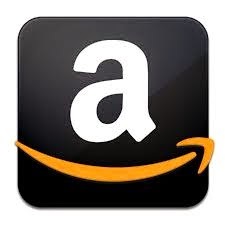 Well, as I said, he was an acquaintance, he was a friend to one of our circle of friend's.